Amazon Web Services (AWS), the e-retail giant’s scalable cloud computing offering, is now a US$5 billion business and is “still growing fast,” the company has revealed. “We strive to focus relentlessly on the customer, innovate rapidly, and drive operational excellence. 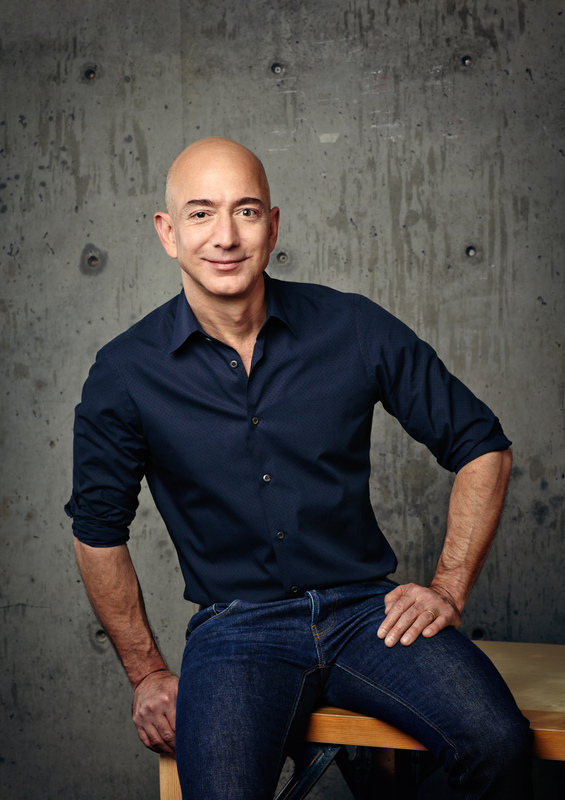 We manage by two seemingly contradictory traits: impatience to deliver faster and a willingness to think long term,” said Bezos. Amazon’s Prime subscription business, which offers unlimited free two-day shipping on one million items and in some markets includes Instant Video access, also turned 10-years old in the quarter, and now has “tens of millions” of customers around the world, according to Amazon. “We have a great retention of Prime members, but those who stream we retain at a higher rate and we bring in new customers through our video pipeline,” said Szkutak. Elsewhere, Amazon said in its Q1 results that the apps and games selection for its Amazon Fire TV streaming device are up by a factor of five in just one year. Overall, Amazon said that its net sales in the quarter increased 15% year-on-year to US$22.72 billion. Operating income increased 74% to US$255 million. However, Amazon reported a net loss of US$57 million, compared with net income of $108 million in the same quarter a year earlier.